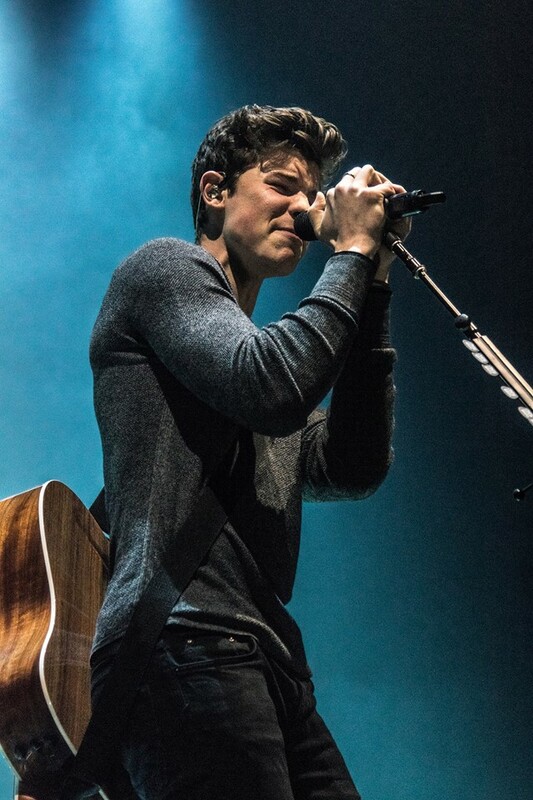 What a journey for Shawn Mendes over the few years. The Canadian started his career by doing 7 second covers on the app ‘Vine’ where he started to create a large following, becoming the third most followed musician on the app. He then went on to sign to the legendary Island Records at the start of 2014, releasing his debut track ‘Life of the Party’ and becoming the youngest artist to debut in the top 25 on the US Billboard Hot 100. He then toured on the Magcon tour, with other young Viners, and also went on tour as the opening act for Austin Mahone. He went on to realise his debut EP which peaked at number 5 on the the billboard 200, selling 48,000 copies in its first week. He won the teen choice ‘Webstar’ award in 2014, and went to feature on The Vamps track ‘Oh Cecilia’. His debut full-length album went to number one on the billboard 200 chart, selling 106,000 copies in its first week. 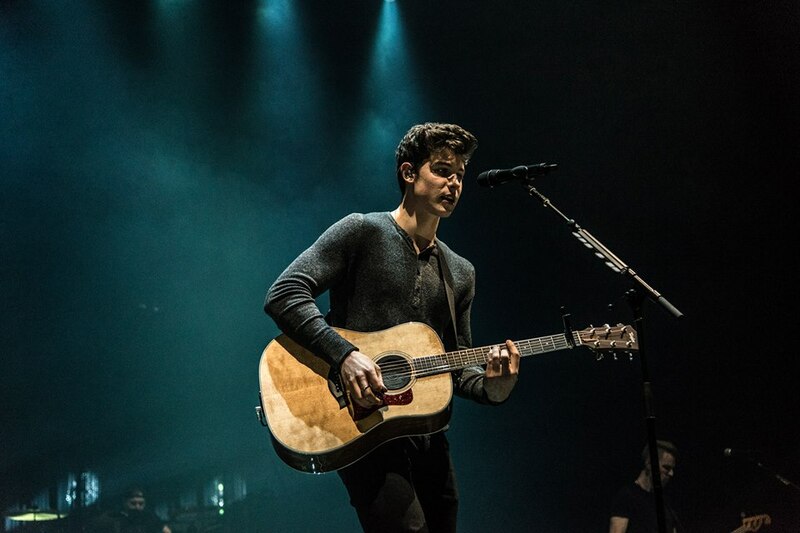 He has since toured with Taylor Swift, and released two albums, with his album debuting at number one again on the US Billboard 200, and his single ‘Stiches’ being number 1 for two consecutive weeks on the UK top 40 charts. He has played all over the world, including Madison Square Gardens. Now was the time for him to take to the stage in Scotland. With support from James TW, who I have followed for a long time, and managed to shoot when he performed at the Clyde 1 Live 2016 show, at the Hydro, the performance lived up to my expectation. With his huge singles ‘When You Love Someone’ and most recently ‘Ex’ the crowd latched on to every word he sang. With the venue holding almost 10,000 people last night, it seemed like they had all come down early to watch James perform. Interacting with the crowd throughout the performance, splitting them down the middle to sing parts of his songs, and doing a bit of story telling, explaining each song to the crowd, it felt like he was interacting more with the crowd than any other artist. Moving from his guitar to piano, as well as beat boxing on a loop pedal, you can tell that James TW is just getting started. Then came Shawn Mendes. The set started with news reporter quotes going quickly through the speakers, as well as flashing flights creating an incredible picture and this large hanging ball in the middle of the arena. The multi platinum singer songwriter was embarking on his first ever headlining tour, which hosted 44 tour dates, and Glasgow was his first stop. It didn't disappoint. Each song he sang and each way he looked, the crowd screamed at the top of their lungs. 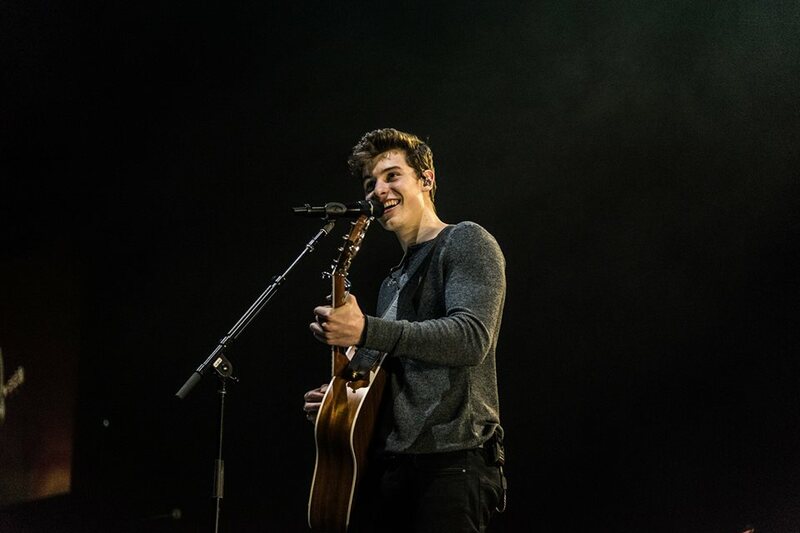 This tour was in support of his second studio album 'Illuminate', as well as performing songs from his debut album 'Handwritten'. He preformed his big singles such as 'Stitches' 'Treat You Better' and Mercy' as well as other less familiar songs from his new album, however it seemed like everyone in the crowd knew every word. He then disappeared from the main stage to only reappear in the middle of a crowd on a raised platform, where he continued to play a couple of songs, on the piano and of his guitar. The crowd had their lights up in the air, and were singing their hearts out, this was an amazing performance, and the fact he is only 18, he still has a lot more to give.